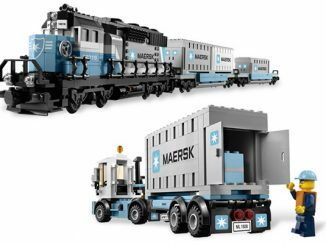 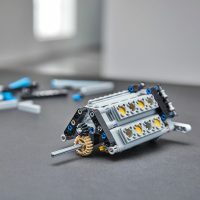 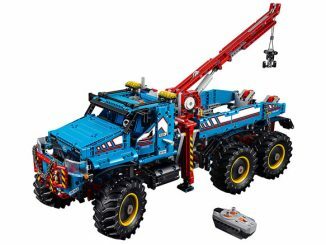 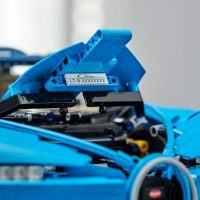 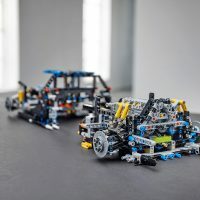 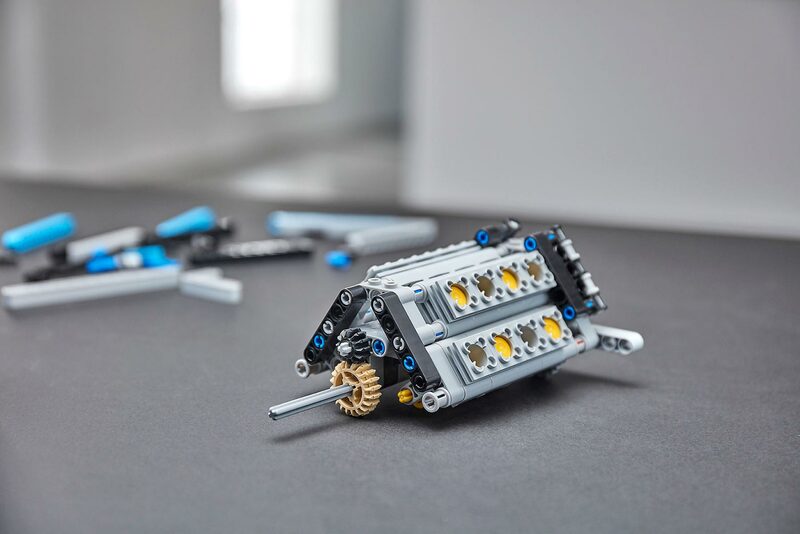 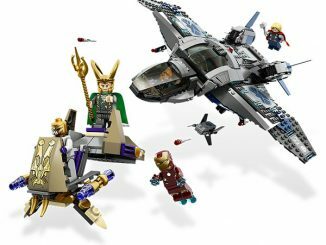 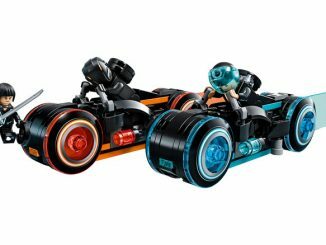 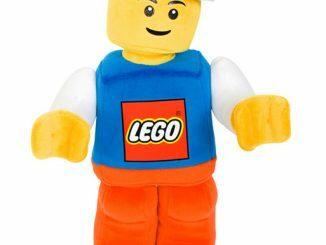 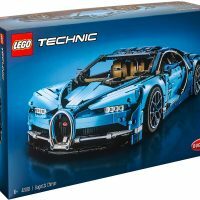 Yesterday, LEGO introduced the Creator Roller Coaster, and they also released the exclusive LEGO Technic Bugatti Chiron. 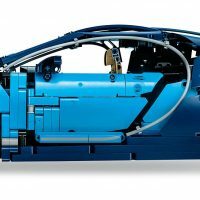 This detailed replica of the Bugatti Chiro—the successor to the Bugatti Veyron—features 3,599 pieces and successfully captures the essence of the quintessential super sports car. 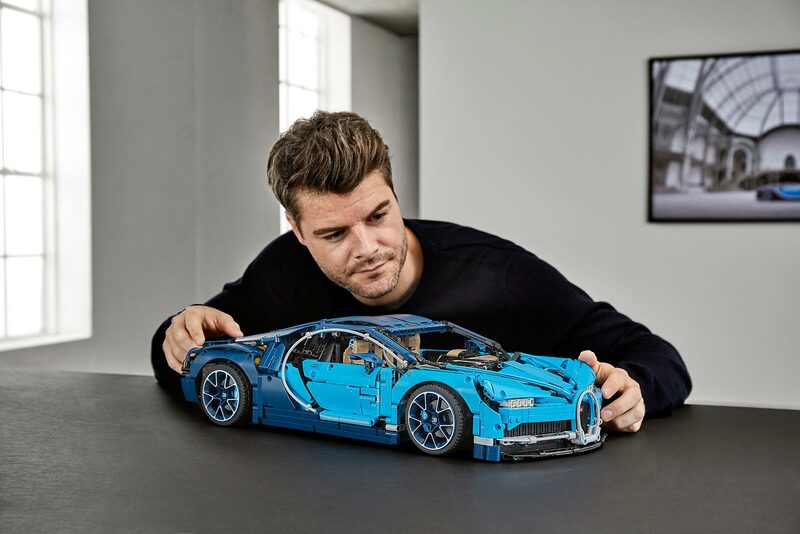 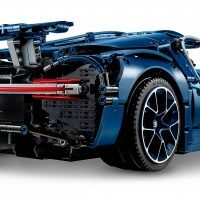 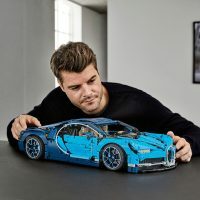 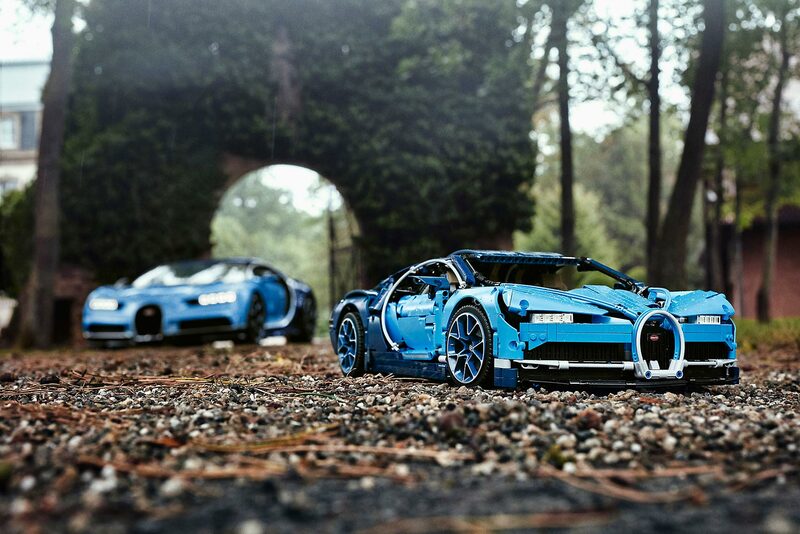 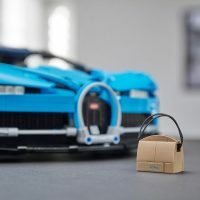 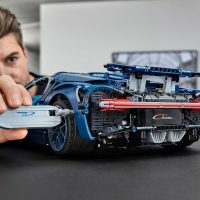 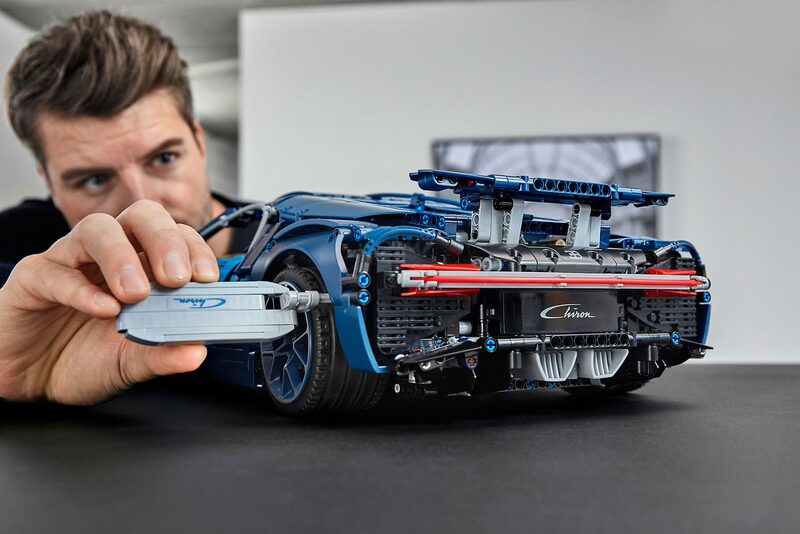 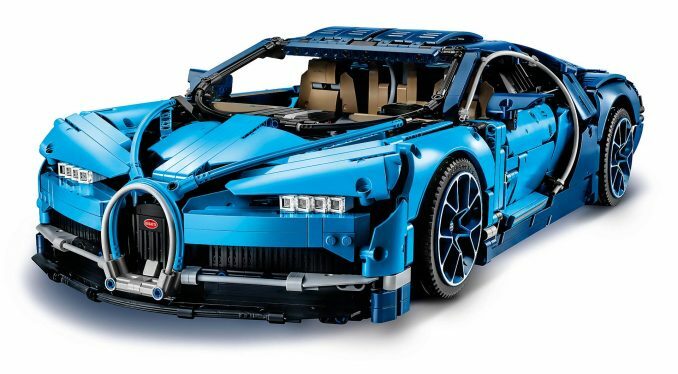 LEGO Technic Bugatti Chiron is a 1:8 scale replica of this incredible $2.7 million super sports car and features a detailed W16 engine with moving pistons, low profile tires on spoked rims, a steering wheel with the Bugatti emblem, a Technic 8-speed gearbox with movable paddle gearshift, and even a stylish Bugatti overnight bag. 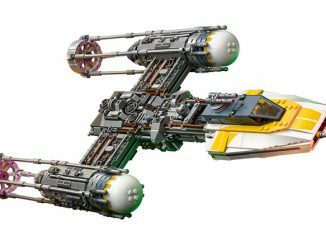 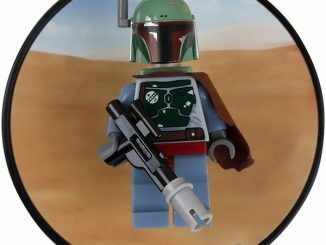 Once constructed it measures 22″ long, 9″ wide, and over 5″ high. 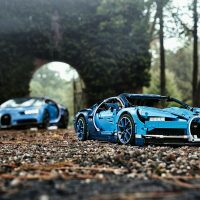 Comes with a classic Bugatti duo-tone blue color scheme that reflects the brand’s signature color, plus a set of cool stickers for additional detailing. 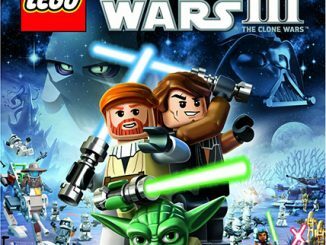 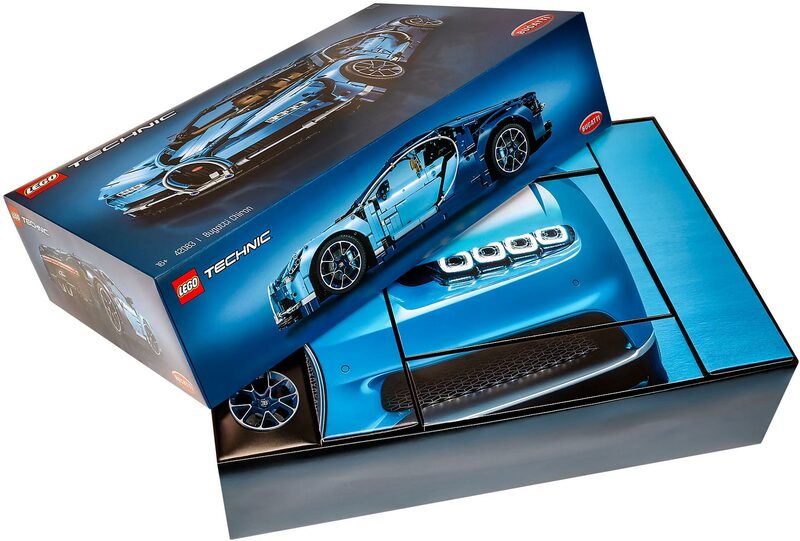 Includes a color collector’s booklet with comprehensive building instructions. 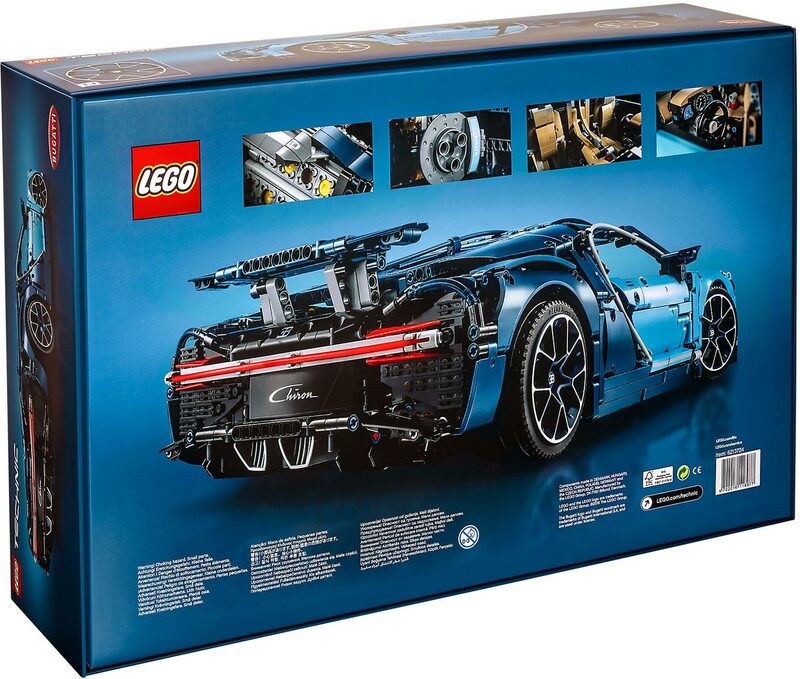 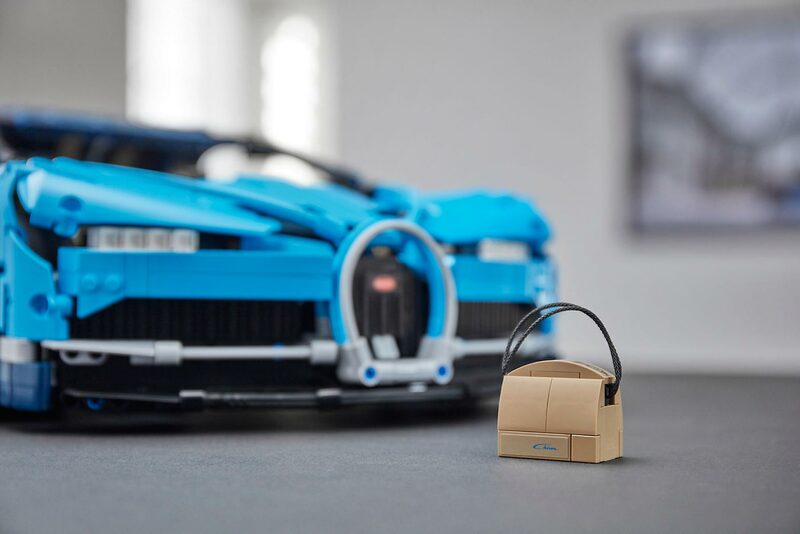 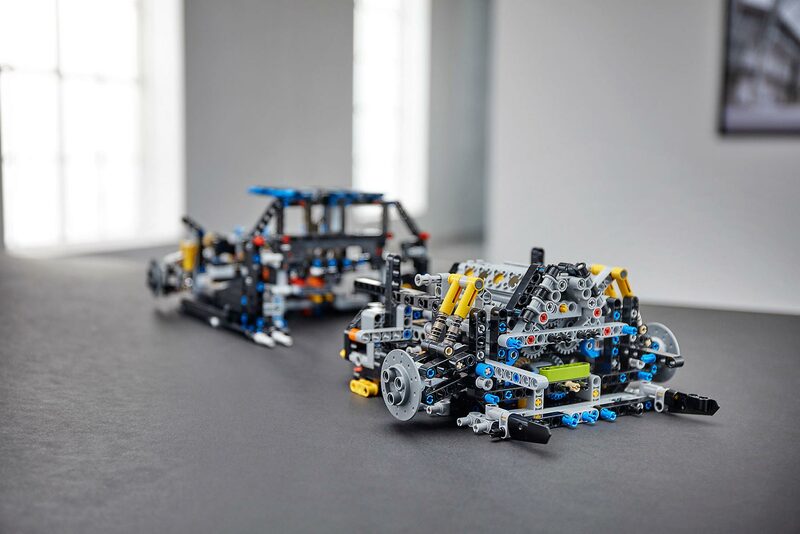 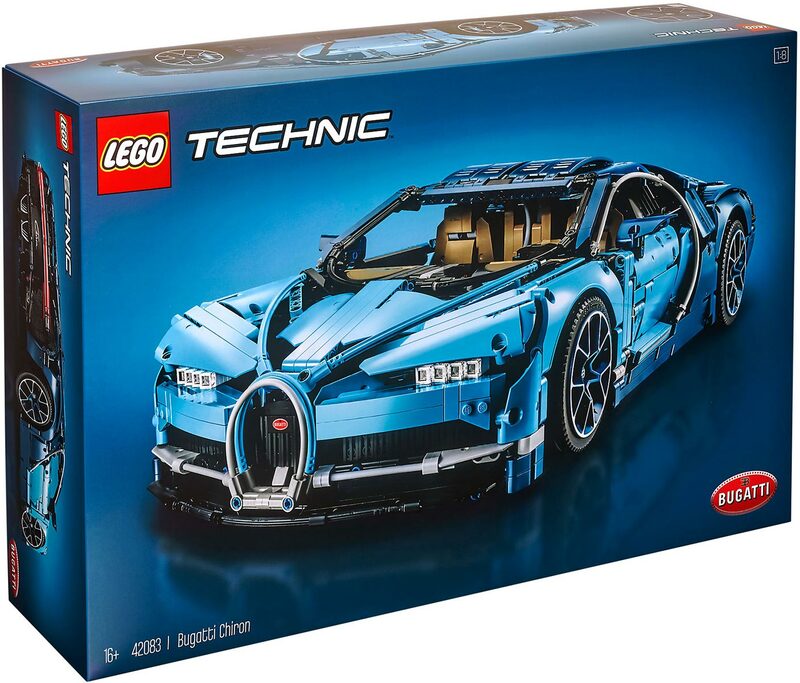 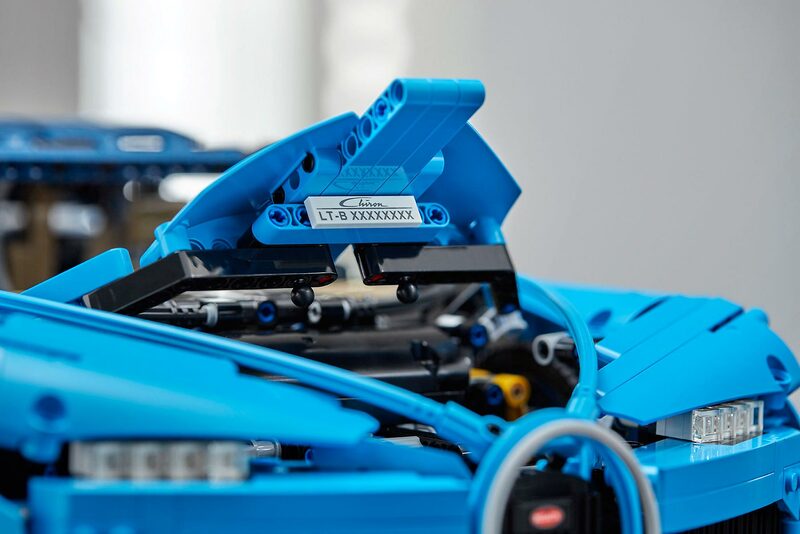 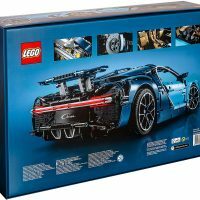 LEGO Technic Bugatti Chiron is available exclusively at LEGO Shop, where is costs $349.99. 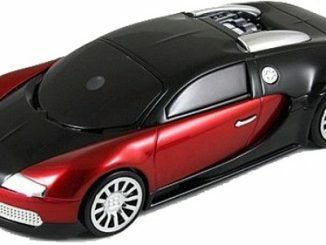 Now you can get the ultra cool Bugatti Veyron, the fastest road-legal car in the world, as a Bluetooth-enabled dual SIM cellular telephone with touchscreen.